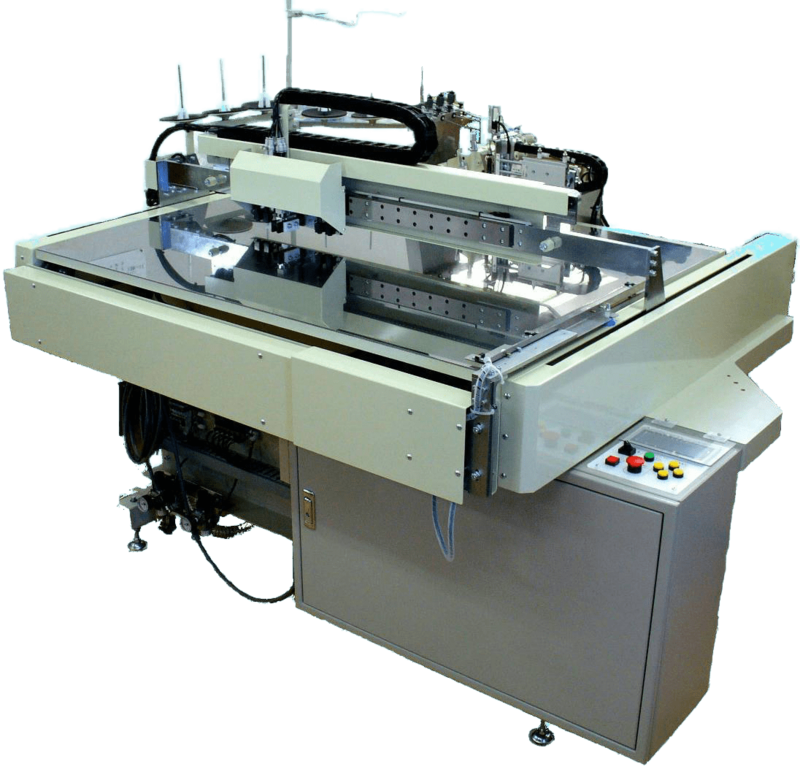 Serging Automation | Products | Yamato Sewing Machine Mfg. Co., Ltd.
KSM-Q10 is a Compact Type Automatic Serging Unit with Edge Controller, ideal for serging small parts such as front fly, pocket facing and welt piece. KSM-Q10 enables serging for out-curve and in-curve without manual aid! The Edge Controller is capable of controlling exactly along with the pattern of material edges! 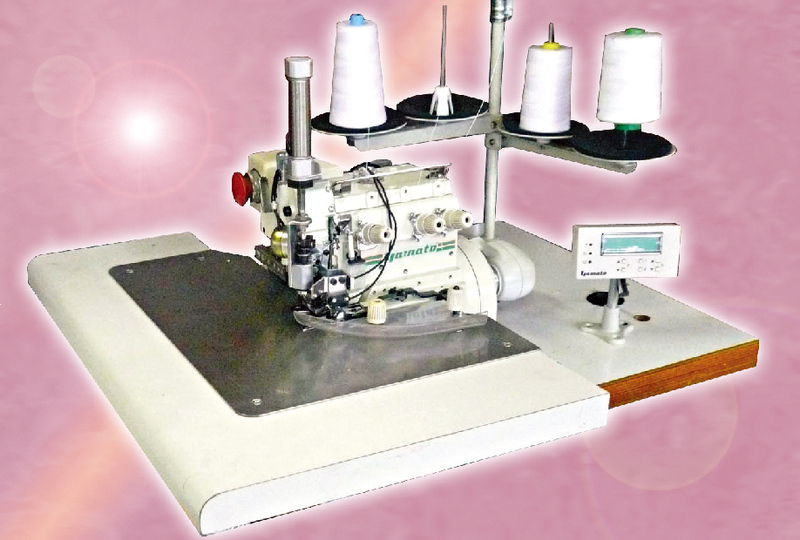 Auto-Runner is Automatic Towel Over-edgers for continuous automatic sewing for the four sides hemming of towels with simple loading. Auto-Runner provides high productivity with overlapping operation as well as the finest quality with uniform finish, being capable of a wide range of sewing variations.